Donating money during breast cancer awareness month usually involves buying pink products that promise a tiny amount of the profits will fund breast cancer research. But there are many ways to support the education and healthcare of women before and after a breast cancer diagnosis. 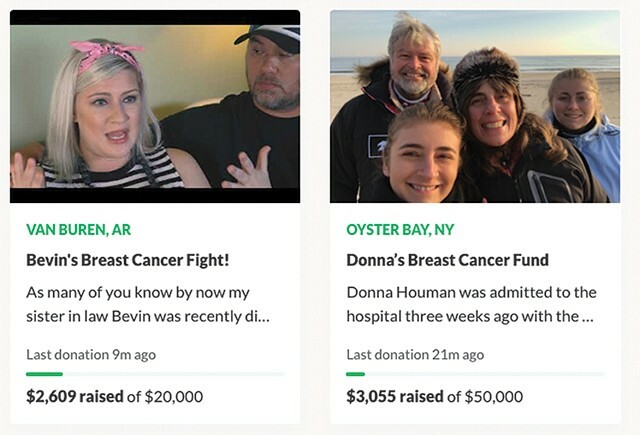 Instead of buying pink Tic Tacs, try donating to these organizations that have a better understanding of what patients and survivors need. Breast Cancer Action's mission is focused on health justice for breast cancer patients and dismantling harmful messaging about the disease. This organization focuses on educating and supporting women who are living or have lived with breast cancer. Planned Parenthood offer breast exams, referrals to trusted doctors, and teach patients how to look out for signs of cancer. This is one of the only organizations dedicated to women with stage 4 metastatic breast cancer, which means the disease is terminal. The breast cancer mortality rate is significantly higher among Black women than white women. SNI is one of the only organizations dedicated to Black women’s breast cancer awareness. Cancer treatment can be a massive financial burden. The Pink Fund works to offset medical and living costs of breast cancer patients in treatment. A breast cancer diagnoses is more life-threatening for women under 40. YSC provides resources for young women with the disease. It’s dystopian that so many people have to beg strangers for money just to afford medical treatment. But donating to a GoFundMe page is a concrete and definitive way to help someone in need.